Just a few points that spring to mind over the�Trump Victory over the Evil Witch.. BRILLIANT WELL DONE USA ! This is so good to see that Majority of USA is NOT �Sleeping, This is so reassuring to the World. I urge you to NOT Just assume ALL is Fine and I bring your attention to a few Pointers . Let Us Consider and answer a few Points on this..
1. WHY ? Why did they let him win ? Why did they not simply do what we all assumed ? Namely a false flag EVENT On Vote day ? 2. WHY ? has his jet not had one of them Unfortunate accidents they can do easily ? 3. WHY ? Did they Not do the rigged vote and thus make it need postponing,null, void, etc ? So Many Why�s could follow, but you get the jist. Well if they did any of them, they know civil war would ensue ! Way to obvious , Now REMEMBER Yes Trump won the battle 1st stage, But !. NOT until January 2017 will "ANYTHING" Change. OBumma Is & remains President and i feel he has NO Intention of leaving even after January maybe ? The Evil Leaders (not the ones you see) Have i fear a plan and so similar to Brexit in UK, The Election matters NOT a Toss to there plans. Take the UK example.�Brexit was correctly done, in June 2016 and NOW still some nearly 6 months later, NOTHING Has even Been Made to Do the will of the People ? Remember from when the UK officially do the will of the People, it takes 2 years to exit. The Leaders Knew this and this just brought extra time. I see very similar actions on the USA Election, all as the people wanted, BUT I fear they have a master plan which makes the election nothing more than a great Calming to the wide awake club People !! Maybe i am wrong here ? But it just does not ring right or sit right ? So Yes its GREAT that Clintons beaten but she is such a small cog in the system and it matters Nothing to them, if she won or lost..
MAYBE SOMETHING SO MUCH BIGGER Is Coming down the pipe ! Indeed the media and people are so happy that the election went so well, that maybe just maybe the Governments are Genuine & those Conspiracy Nutters are Nuts ? &�The People will Be content Thinking "Next year ALL Worlds problems will be solved". A Simple look away from what was the BIGGEST show On TV For years. YOU KNOW SOMETHING IS COMING ? 1. �Is It Financial Meltdown ? 3. 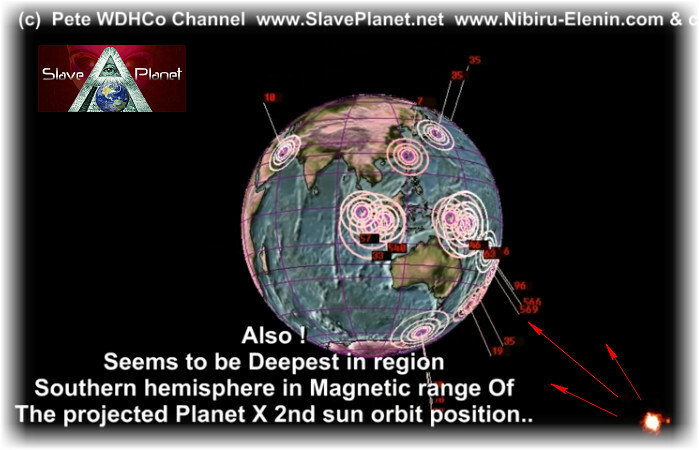 � Planet X Nibiru ? Or ? Maybe ALL 3 ? Lets check a few things ? It is NOT JUST USA, THE WHOLE WORLD IS IN TROUBLE !!! And NOT A Single Country CARES ? WHY NOT ? They Spend Spend Spend like its Confetti or does grow in trees ? So You Say Why WW3 ? Well Land Grab, Mineral Grab & ALWAYS Gives The Victor the spoils and would herald in the 1 world Currency and a Reset . Population reduction etc etc. A RISKY MOVE ! Many Other Countries will Fight Back and could be a NO WIN For anyone ? So We Come back to Planet X - Nibiru ? Money debts WOULD NOT Matter ? This Event would be so Major that trivial things as paper money which in a nutshell is just I O U notes, & In the scale of things WOULD MEAN NOTHING . Should the Planet X Nibiru be as predicted 21st July 2017 and with EARTH changes possibly so evident to the Public by LATE DECEMBER . " A STATE OF EMERGENCY EXISTS" �and OBUMMA STAYS ! Ok. YOU DECIDE ? I was Just giving my thoughts. & HOPE I AM WRONG !!! BUT BEFORE YOU DECIDE ? 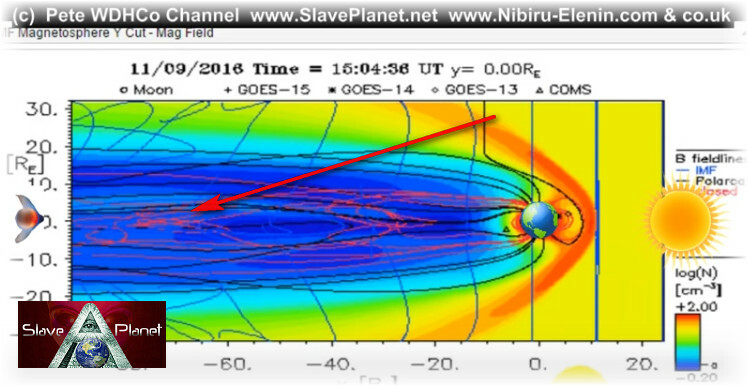 lets move on to Earth & Planet X - Nibiru - 2nd Sun, the LATEST UPDATES & OBSERVATIONS. COULD BE JUST FLUKE ? 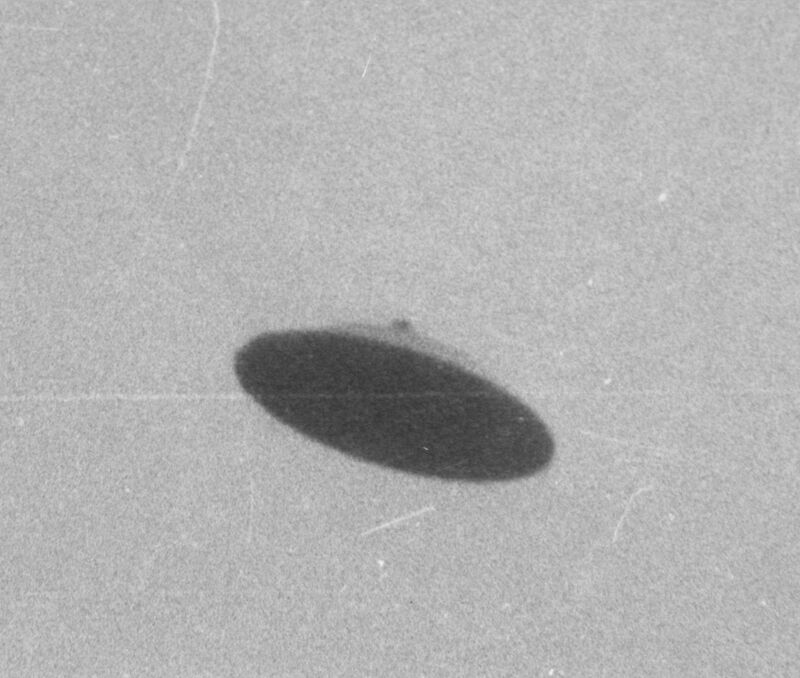 Maybe It is NOT anything to do with it, as after all The Planet X System is still a long long way out ! BUT. we watch the Monitors IF ? We can trust them ? and see how something is causing Magnetics to reach out Behind the Earth, Seems to be intermittently having major night time disturbances. Maybe YOU See Why we bring this to your attention ? I Sincerely HOPE we are wrong and ALL is well, Trump will get to takeover in January and all ends well. 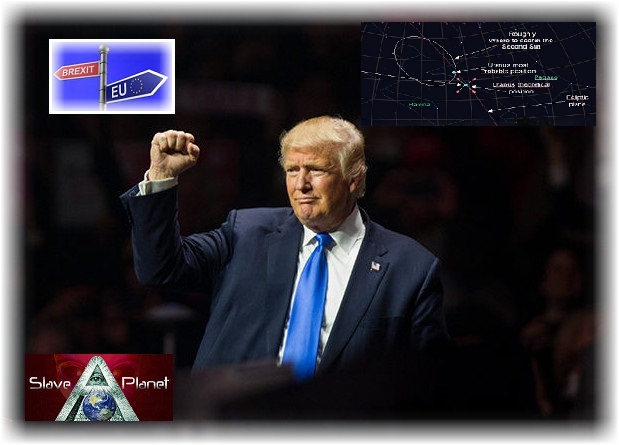 BUT i just have a very bad feeling and think this Trump Story Planet X - Nibiru - 2nd Sun , is Still in its early stages ! !